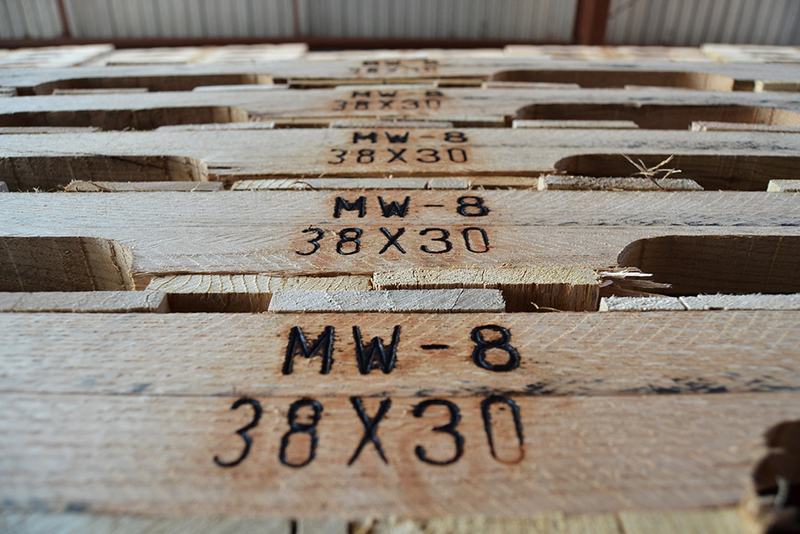 Unlike those of us in the packaging industry, most professionals hope to avoid (or at least find unnecessary) the unique details that go into making a pallet. For many buyers, basic packaging lingo can be confusing, alienating or just plain frustrating. 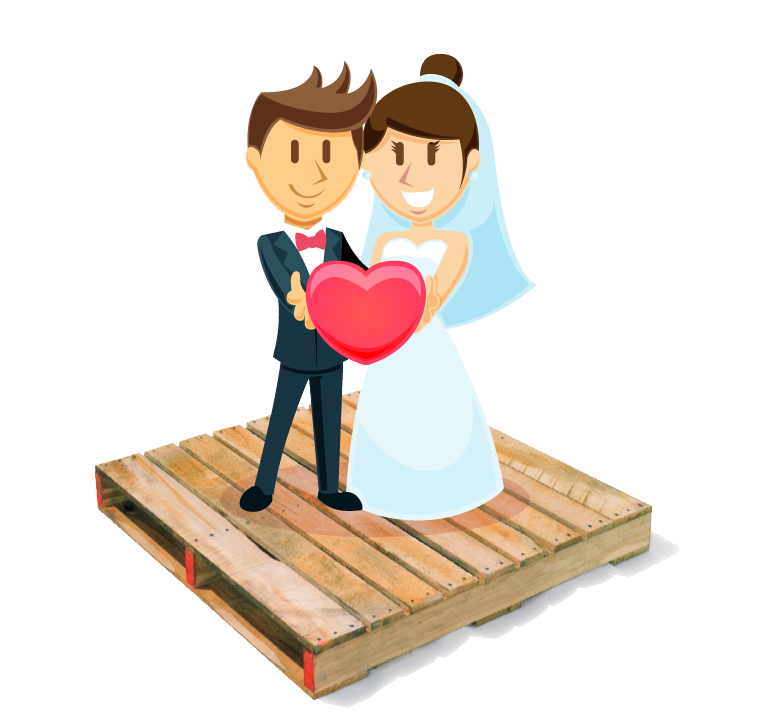 Pallets are not a particularly romantic business. 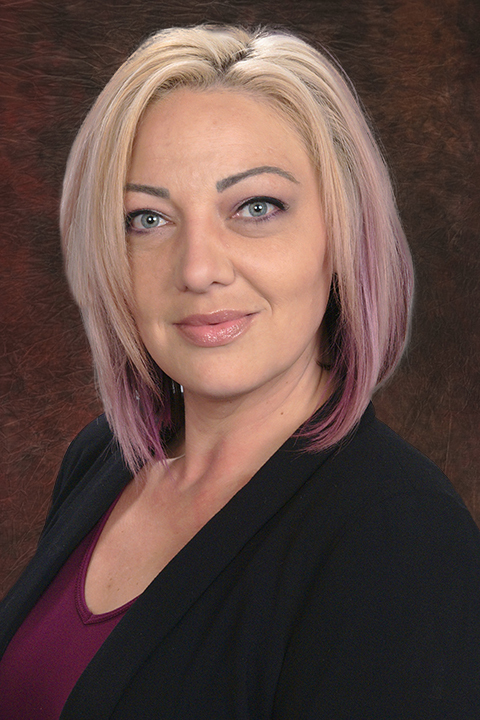 Tremendous growth at Millwood, Inc. in the last thirteen years has led to expansion within its Human Resources department. In 2006, Millwood employed 1,003 people. Today, that number is close to 1,700. Get live updates, see photos and read more about our company by connecting with our social media accounts. Copyright 2017 by Millwood, Inc. | All rights reserved.